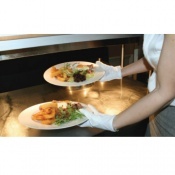 When you are handling food, it is extremely important to ensure that you have the right gloves. 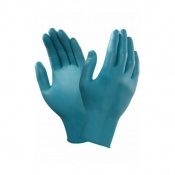 Our range of Chocolate Handling Gloves are designed to ensure that you are doing the most to prevent contamination and promote food hygiene. 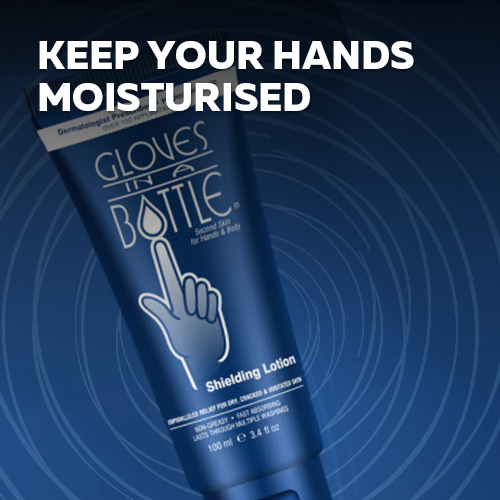 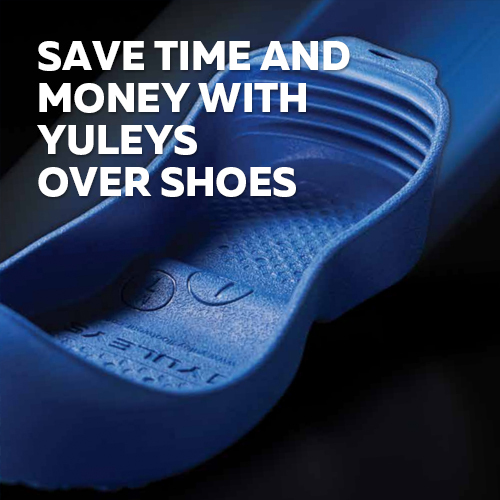 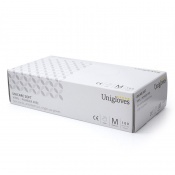 For more information on our gloves, please contact our Customer Service team on 020 7501 1104 or alternatively visit the Contact Us page. 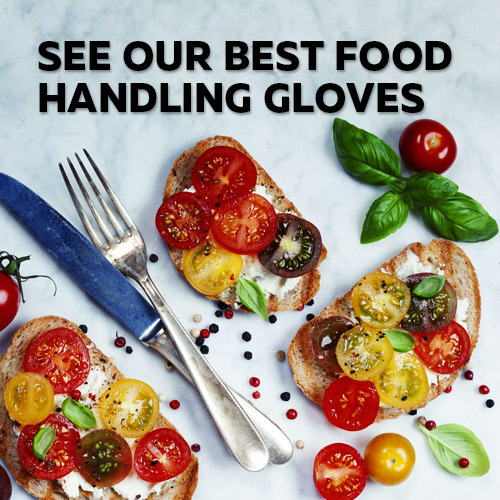 At Safety Gloves, we stock a wide range of Food Handling Gloves, designed to ensure that you are getting the best levels of food hygiene when preparing and handling food. 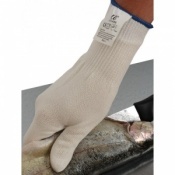 These gloves cover a wide variety of different food handling processes -- from butchery and abattoir handling, to making sandwiches and serving food. 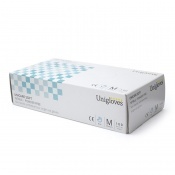 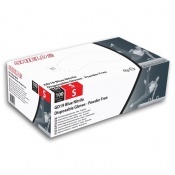 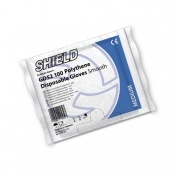 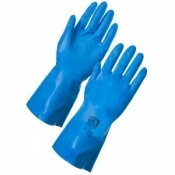 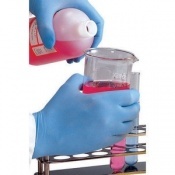 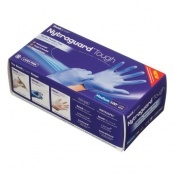 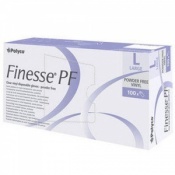 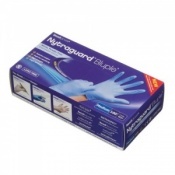 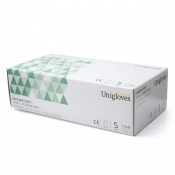 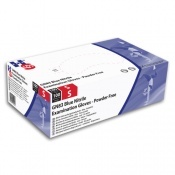 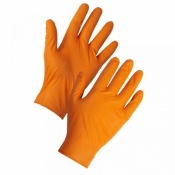 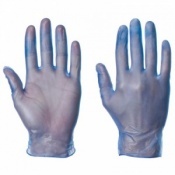 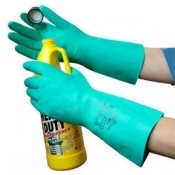 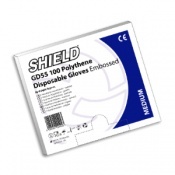 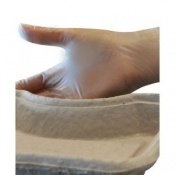 We offer as wide a range as possible to ensure that you get the food hygiene gloves that you need. 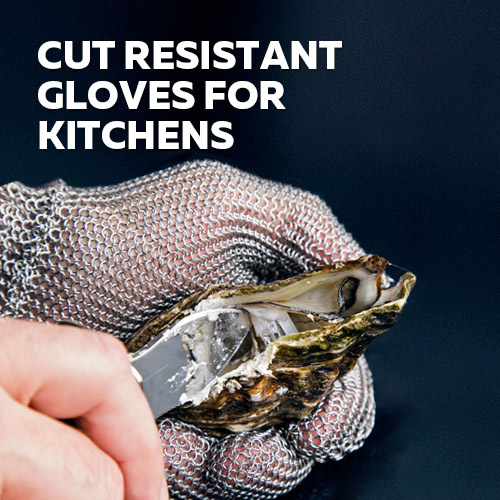 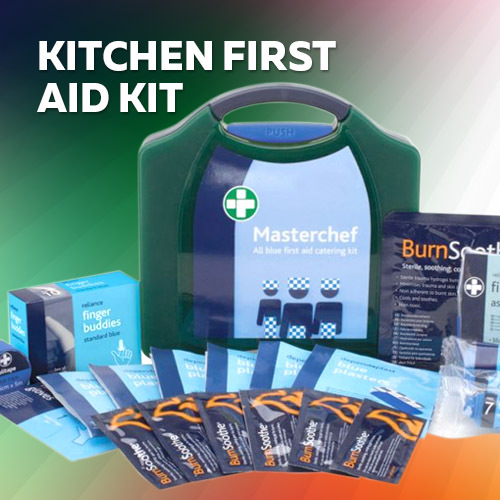 Dealing with food can require more protection than most people realise — you are exposed to cutting hazards as well as running the risk of contaminating food. 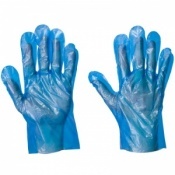 To help and mitigate these problems, Safety Gloves provides a selection of Food Handling Gloves that are suitable for all levels of food production. 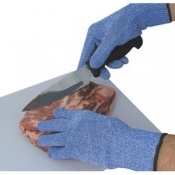 We stock chain-mail butchers gloves, designed to protect against cuts, as well as thin gloves that are designed to be used in the serving of food. 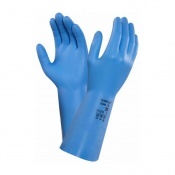 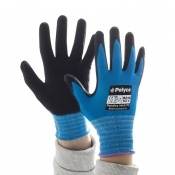 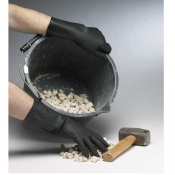 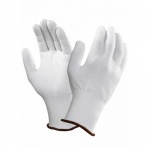 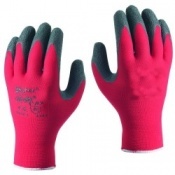 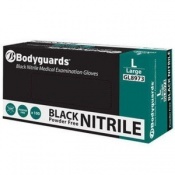 Safety Gloves tries to cater to as specific a need as possible and this extends to our choice of sizes. 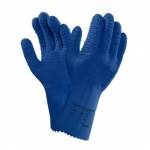 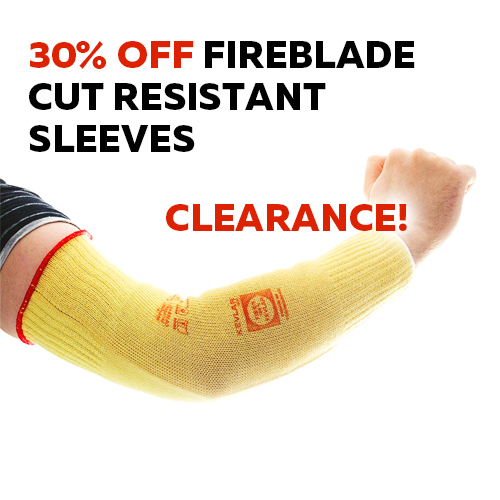 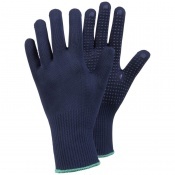 Where possible, Food Handling Gloves are supplied in multiple different sizes allowing you to get a fit that is both comfortable and practical. 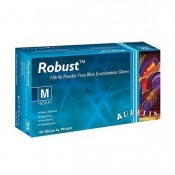 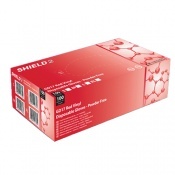 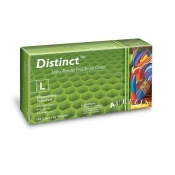 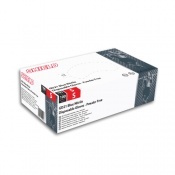 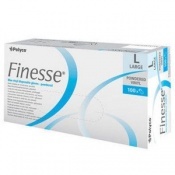 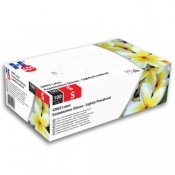 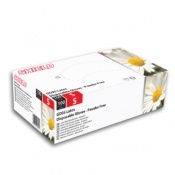 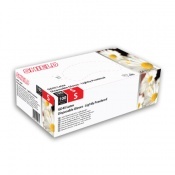 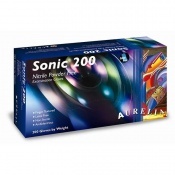 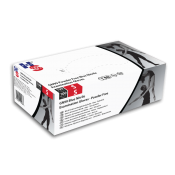 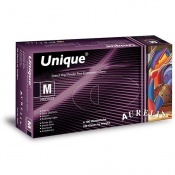 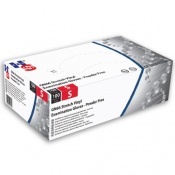 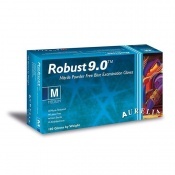 Some products are also provided in a variety of pack sizes, allowing you to purchase bulk orders at reduced prices. 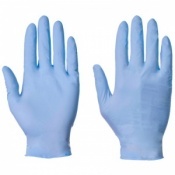 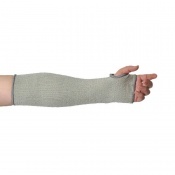 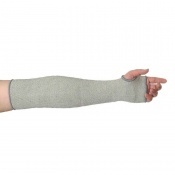 We always strive to make your experience shopping at Safety Gloves as pleasant and informative as possible. 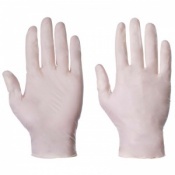 If you have any questions about any Food Handling Gloves, please don't hesitate to contact our customer care team on 020 7501 1104 or via the Contact Us page.